configuration directives that give the server its instructions. See <URL:http://httpd.apache.org/docs/2.2/> for detailed information. for a discussion of each configuration directive. consult the online docs. You have been warned. which responds to requests that aren&apos;t handled by a virtual host. with "/", the value of ServerRoot is prepended -- so "logs/foo.log"
can find its configuration files. configuration, error, and log files are kept. You don't have permission to access /crm/ on this server. 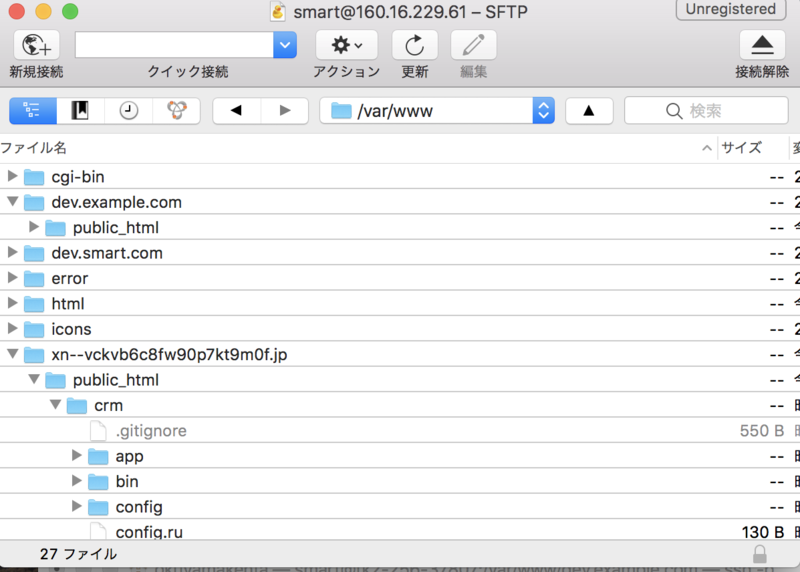 > ServerName *.jp DocumentRoot "/var/www/*.jp/public_html"